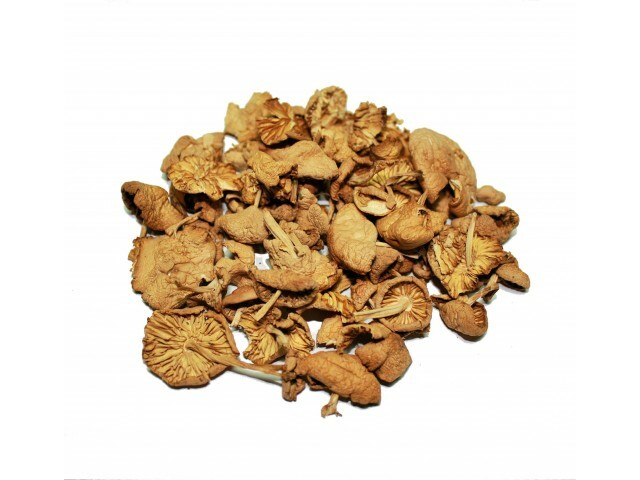 Scotch Bonnet or fairy ring (Dried Scotch Bonnet Extra) is an excellent mushrooms with nice and intense aroma. 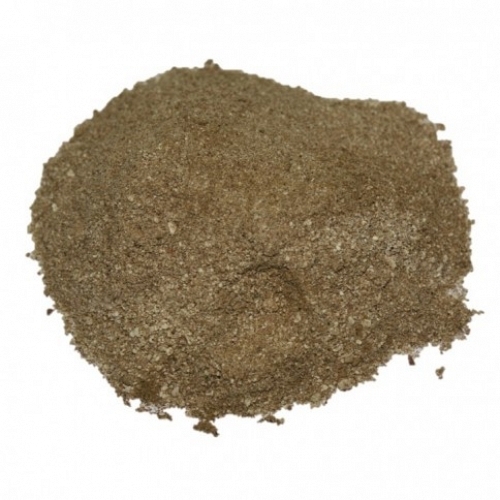 Is widely used in many dishes for its exclusive peculiarity. 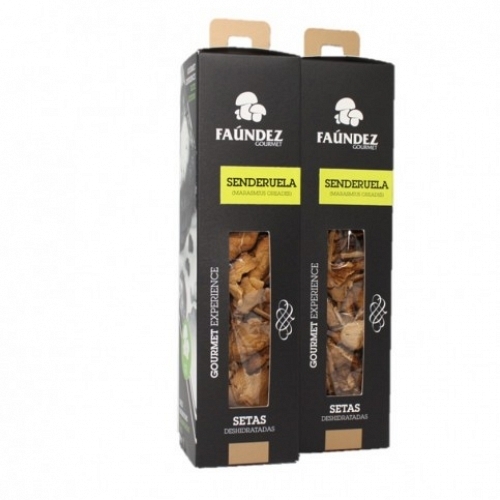 Dehydrated fungus can be mix in the same consigment with fresh or preserved products, or dehydrated fungus with frozen products, but never fresh with frozen products, in this case we consider a diferent consigment. EATABILITY: Excellence, fine for dried. HABITAT: Meadow and pastures, by the wayside. 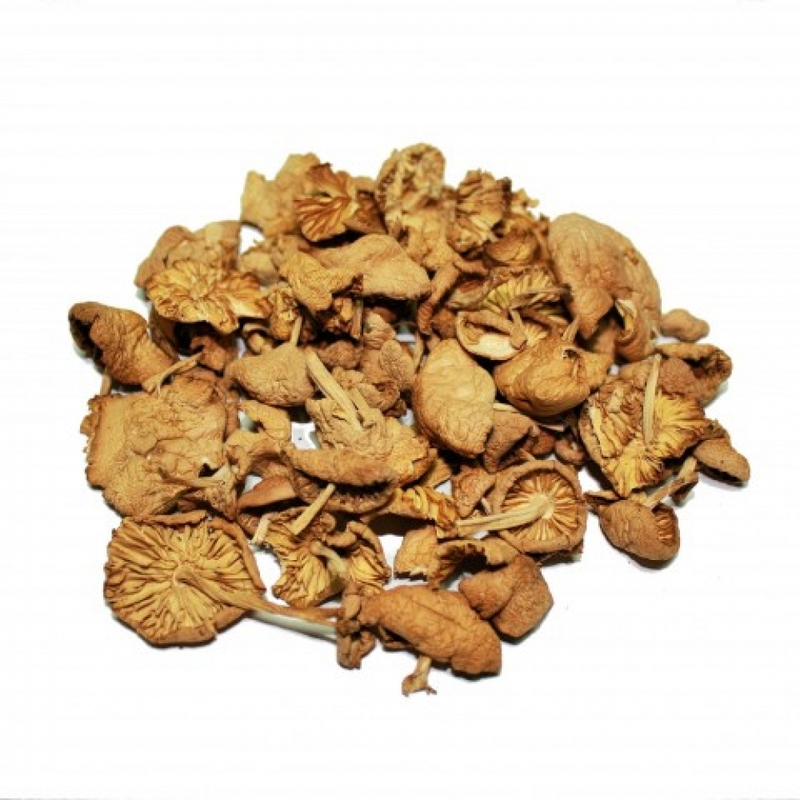 HOW TO PREPARE Use in the elaboration of your favourites recipes and let yourself go for its aromes. Perfect for enrich and aromatize your dishes. Deep in hot or warm water during 45 minutes. Clear, drain and ready to used. That easy.